Air conditioning has become a vital necessity for comfort and productivity. Installing an air conditioner in the home can be a lifesaver, especially during the unforgiving summers in Perth. Heatwaves are a very serious matter. People neglect to get their air conditioner serviced, often because of forgetfulness or a belief that it is a superfluous step. But like any other type of machinery, regular servicing is a must to ensure that your air conditioner continues to thrive when you need it most. Here are a few reasons an air conditioning service is an essential part of preventative maintenance that will ensure comfort and peace of mind. An air conditioning system comprises of several components, electrical, electronic and mechanical that work together in unison. When one part malfunctions, it can compromise the whole system. A skilled technician will perform a thorough check of all the necessary components, suggesting repairs or replacements when appropriate. Regular servicing enables the technician to identify minor flaws in the system and rectify them before they become costly and problematic. Moreover, it lengthens the lifespan of your air conditioning unit by ensuring that all parts are in working order. By ensuring that all faulty parts are repaired or replaced, the air conditioning system will run smoothly and efficiently. Over time, you may experience a decline in your air conditioning system’s performance due to wear and tear. While the air conditioner may still be able to function, a damaged part places more strain on the system, affecting its ability to perform optimally. Moreover, dirt and debris can gather on parts like the compressor coils and cooling fins, bogging down the system and lowering air flow.Your air conditioner will have to work harder to achieve the same results. Regular home air conditioning service will prevent this from happening by keeping your air conditioner in tip top condition. Dust and debris accumulating on the parts not only affects performance but also results in unhealthy air. Air conditioners filter the air for contaminants and pollutants before circulating clean air throughout your home. Dirty filters are unable to properly filter the air, not to mention possibly spreading bacteria and mould particles which can have a negative impact on the members of your family, particularly if they have respiratory conditions. 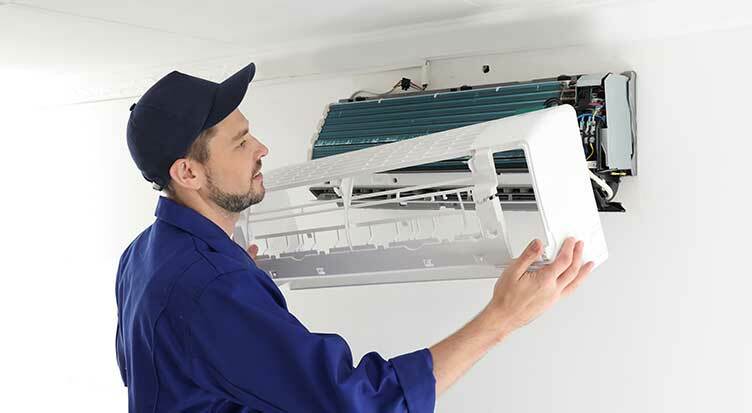 An air conditioning system and all its parts should be checked and cleaned on a regular basis, not just to increase efficiency but also to maintain healthy living conditions. 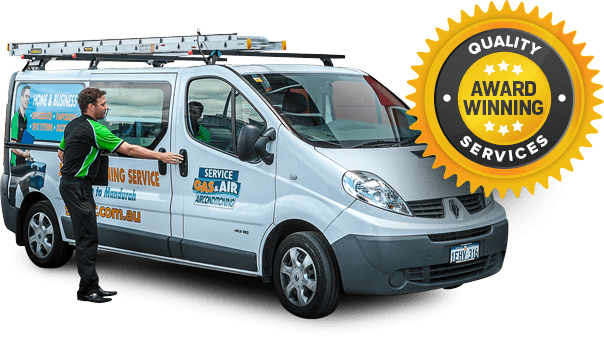 For aircon service Perth, consider Jeff Mouritz Gas&Air. We provide professional aircon service across Perth. Our team of highly skilled and experienced technicians are able to handle repairs, replacements and general servicing over a range of different air conditioning systems. With over 40 years of specialised experience in air conditioning and heating systems, we guarantee professional and efficient service. Call us today at 1300 369 690 to set up an appointment for your next air conditioner tune up. Our team members are ready to address any enquiries you might have and assist you with setting up your air conditioner service.